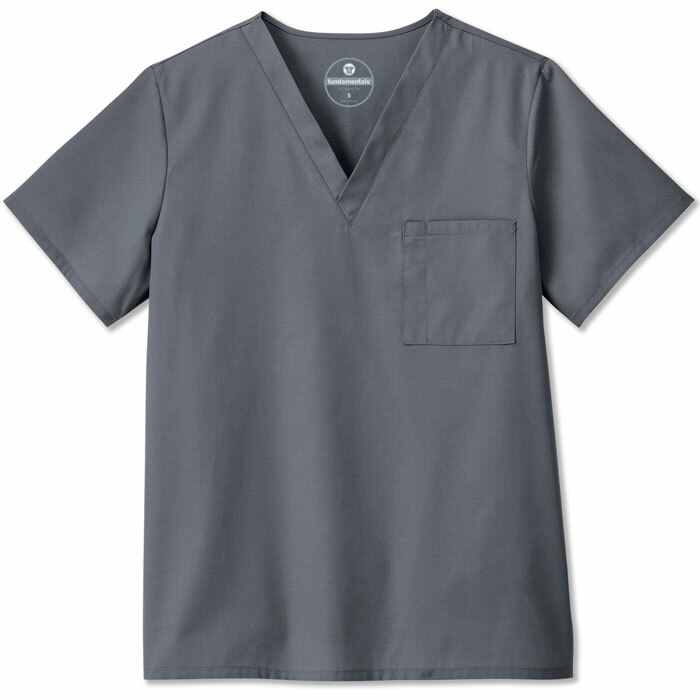 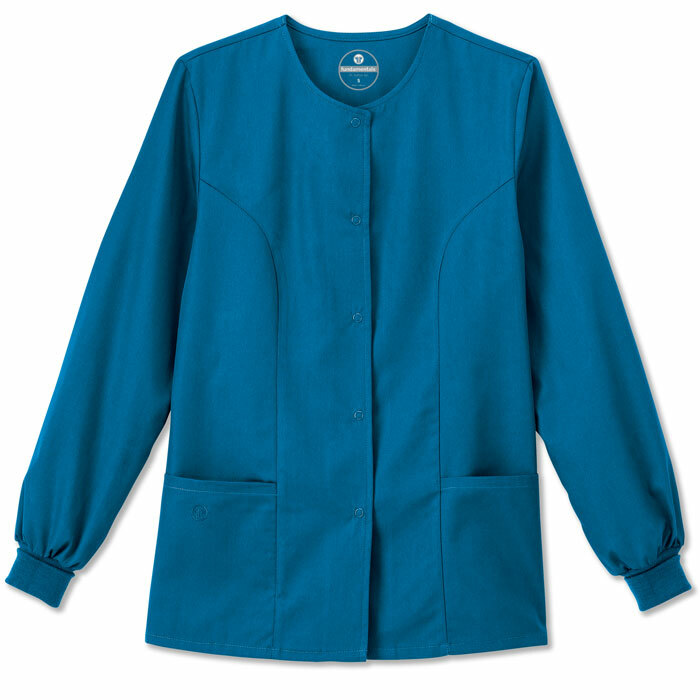 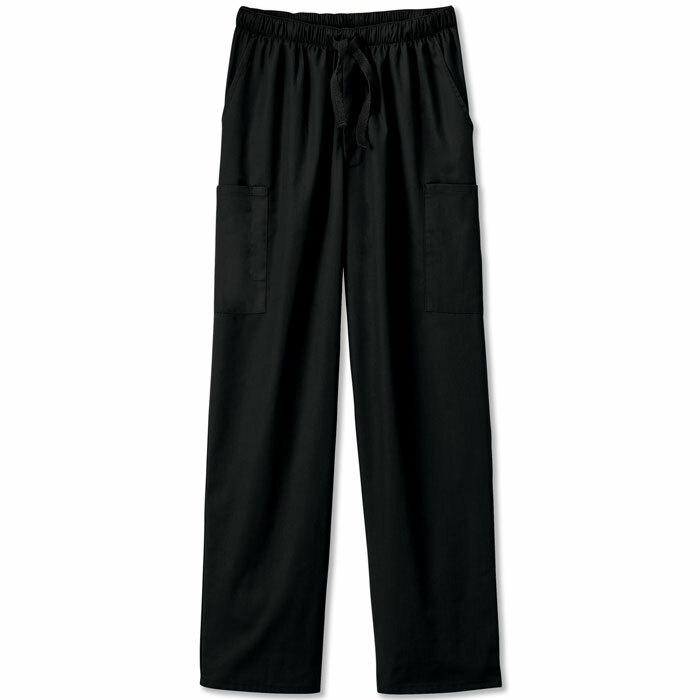 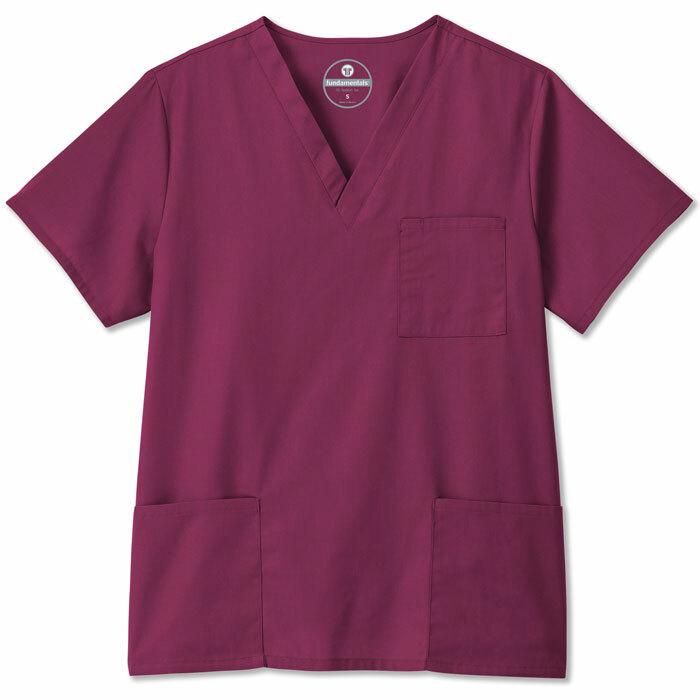 Looking to upgrade your own scrubs or scrubs for your employees? 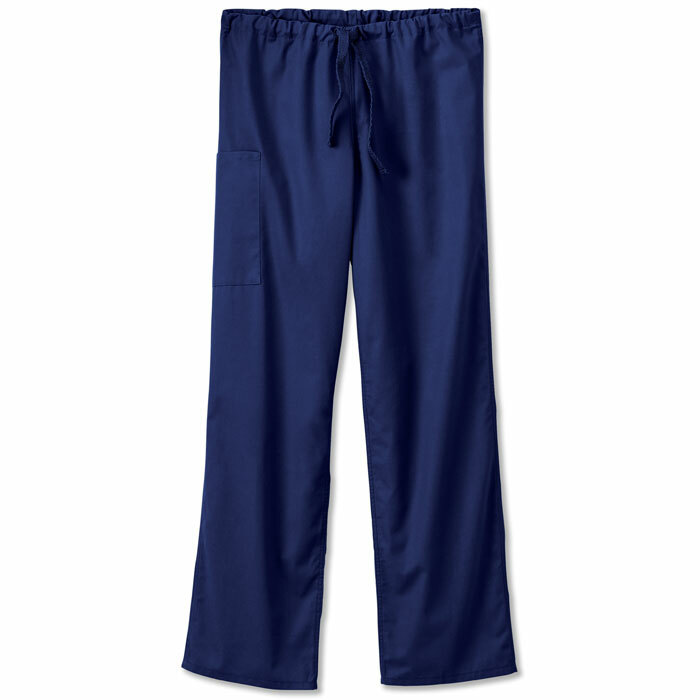 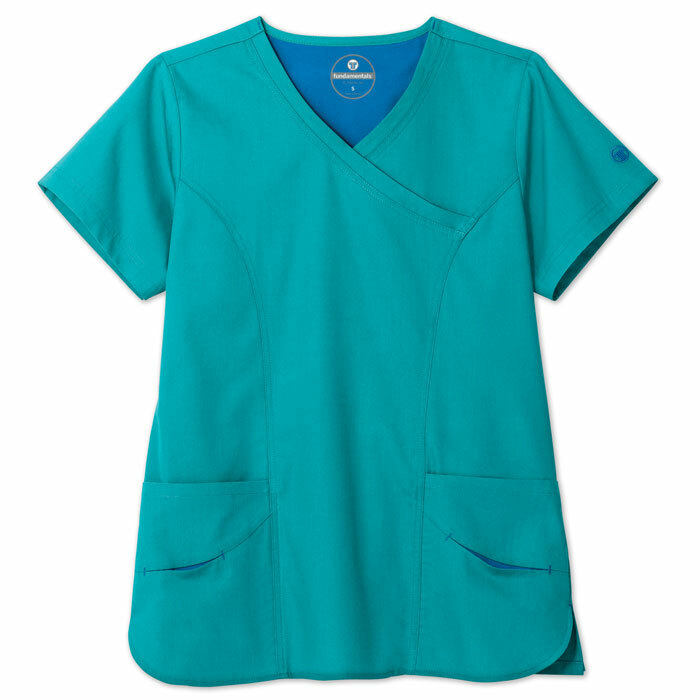 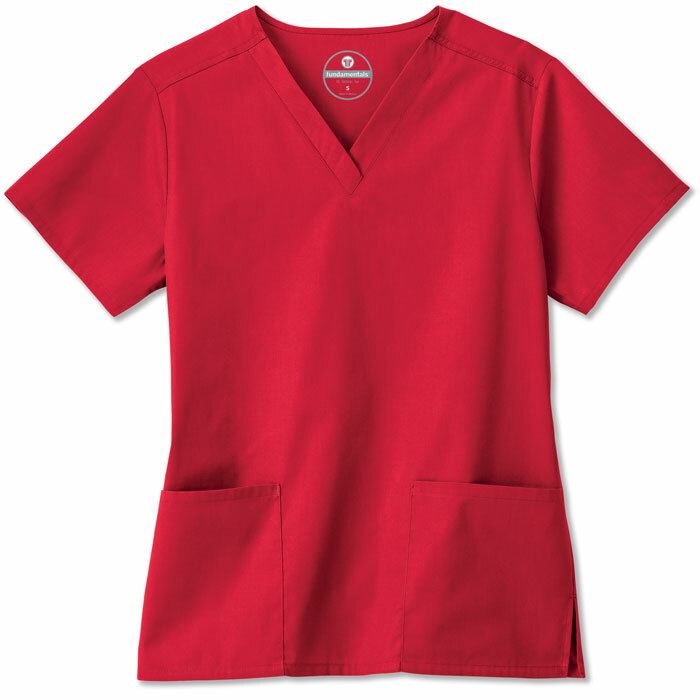 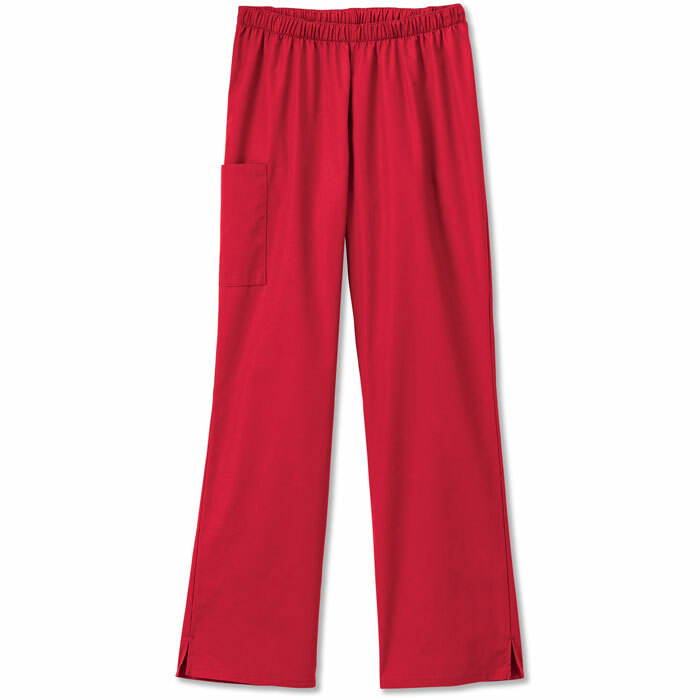 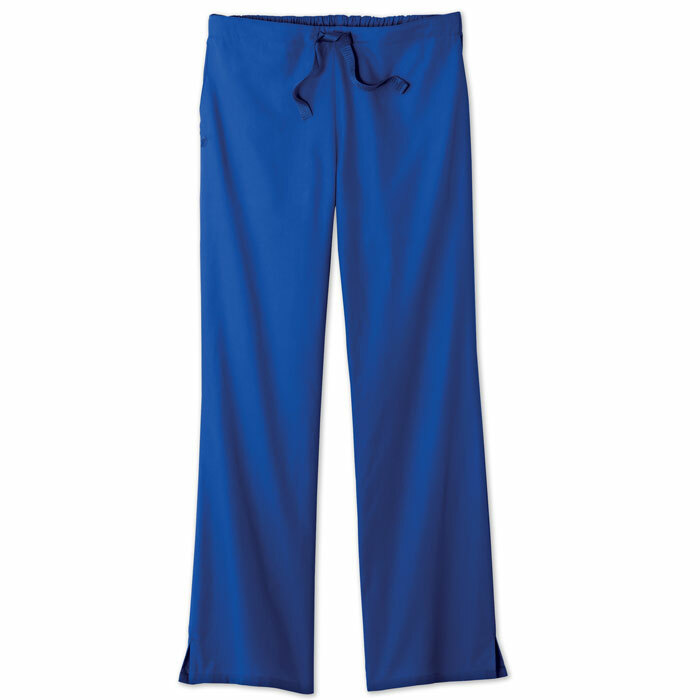 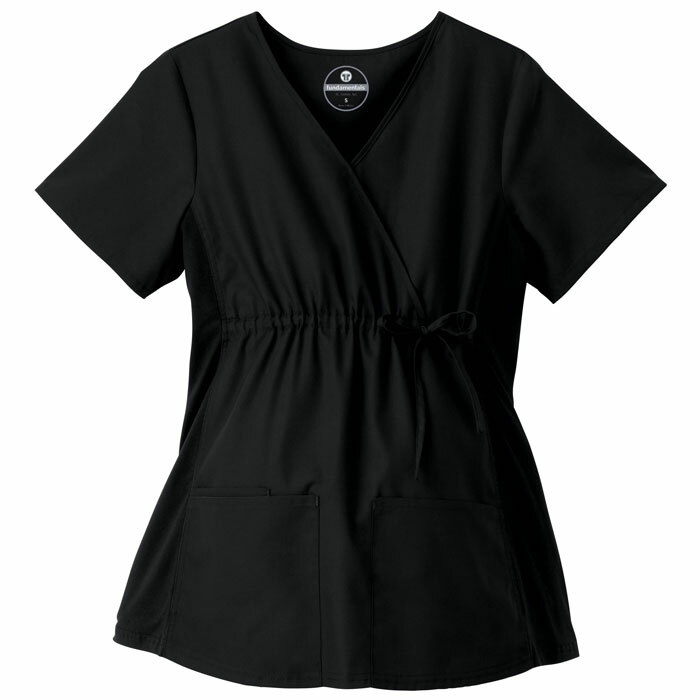 Fundamentals scrubs can give your uniforms the "face lift" they need! 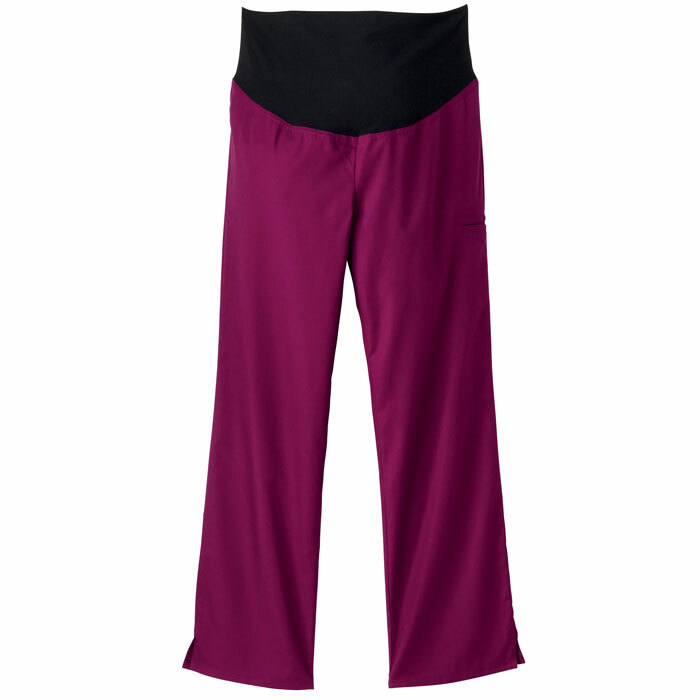 The many different styles, colors, and reorder-able prints make it easy to outfit your entire office and are great for groups!